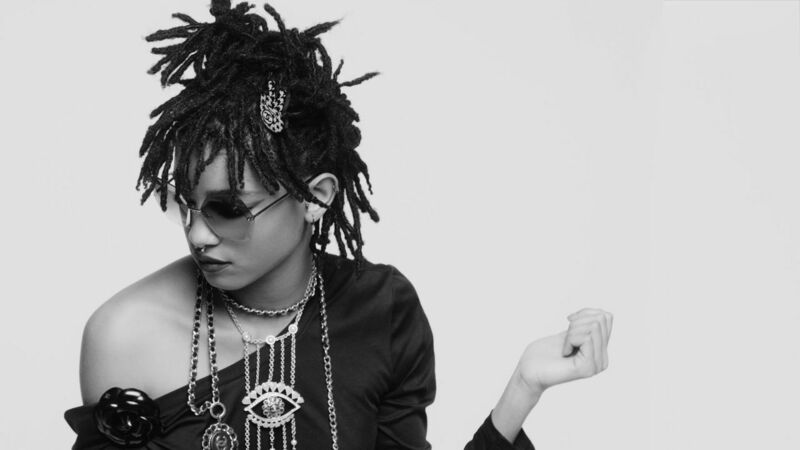 Just a few days after their highly anticipated Haute Couture fall 2016 collection was presented at the Grand Palais in Paris, French luxury fashion house Chanel presented their new campaign featuring their young ambassadress and celebrity offspring Willow Smith. The 15-year-old daughter of Will and Jada Smith, was announced as the newest Chanel face back in March. 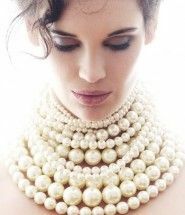 In May she attended the 2016 MET Gala dressed in Chanel from head to toes. 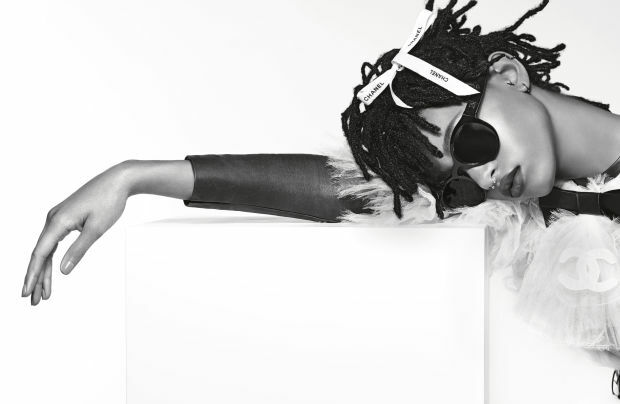 Photographed under the lens of Karl Lagerfeld, Willow (The Society Management) posed wearing latest Chanel designs with matching eyewear. 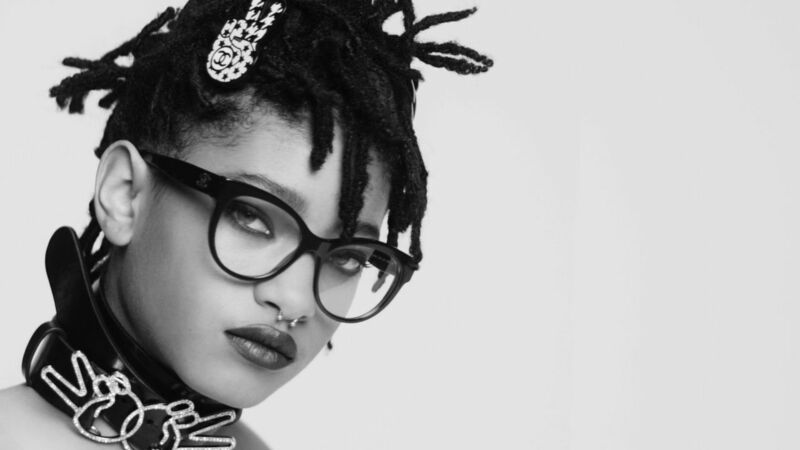 According to brand`s official statement Willow exudes fresh energy: “Swathed in jewels from the Fall-Winter 2016/17 Ready-to-Wear collection, she breathes new energy into the world of Chanel eyewear”.